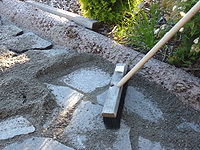 How to build a stone path from tombstones residues? 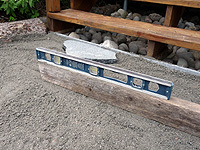 Check out this tutorial to know things to consider for laying a garden path using flat stones! 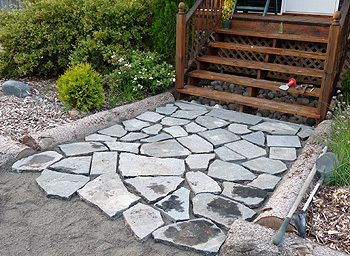 Idea for a cheap pathway!